Every once in a while we get our hands on a special bottle that is one of a kind. 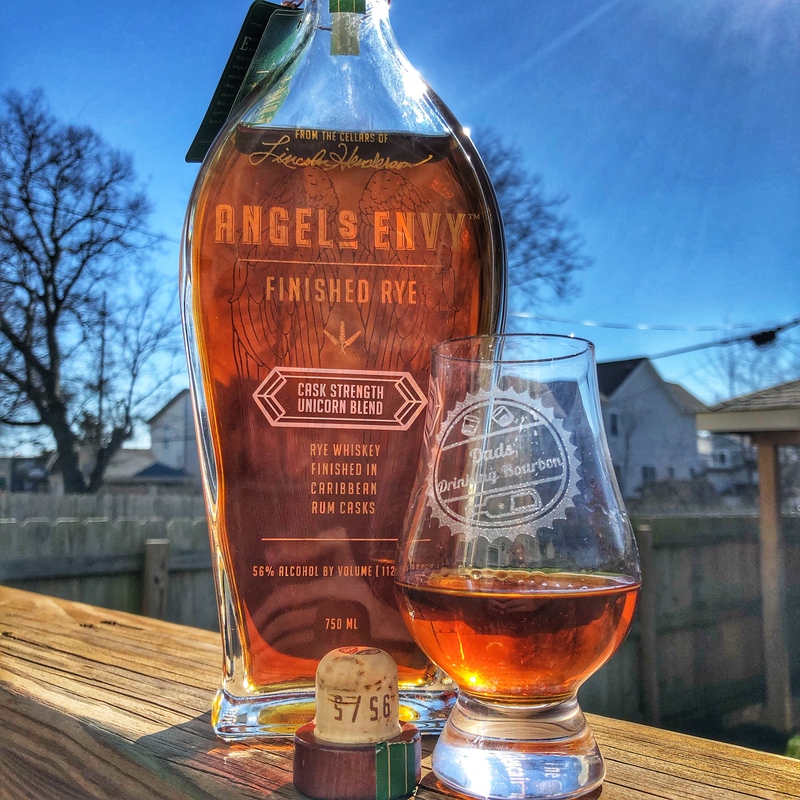 This Angel’s Envy Rye Cask Strength Unicorn Blend is one of those bottles. Not released to the public, Zeke worked some magic to have this bottle find its way into the Dads hands. Although you can’t find it in the stores, we hope you enjoy this episode anyway. Cheers!